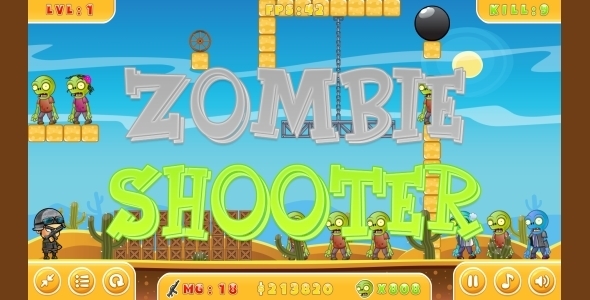 Zombie Shooter – a super cool game in which you must kill all the zombies, direct hits of bullets, as well as the rebound! 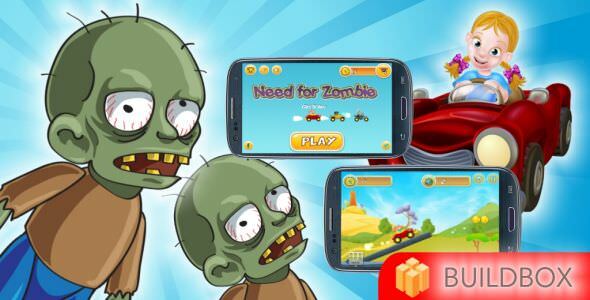 Share what you’re capable of and destroy all the zombies as fast as possible! 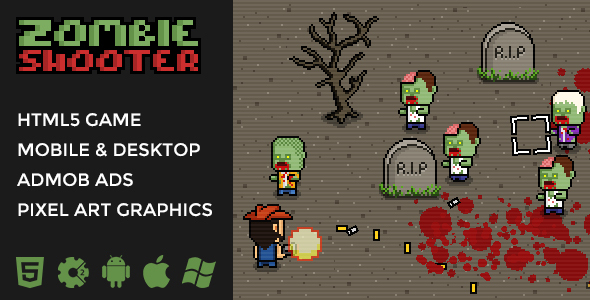 Made in Construct 2. Enjoy the game! 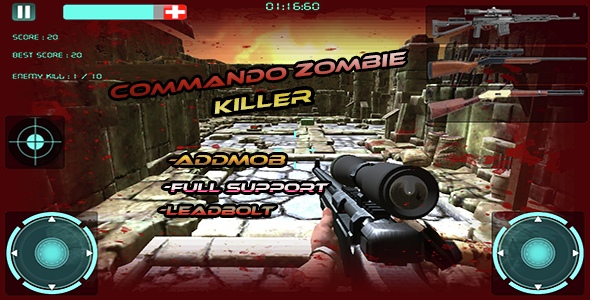 Zombie Killer Attack:Muti Guns Selection About Game: Zombie Killer Attack is FPS shooting Game in the game find the Zombie and shoot them.It is very easy to reuse it in your game to make a big zombie shooting game.Multi Guns feature is implemented.